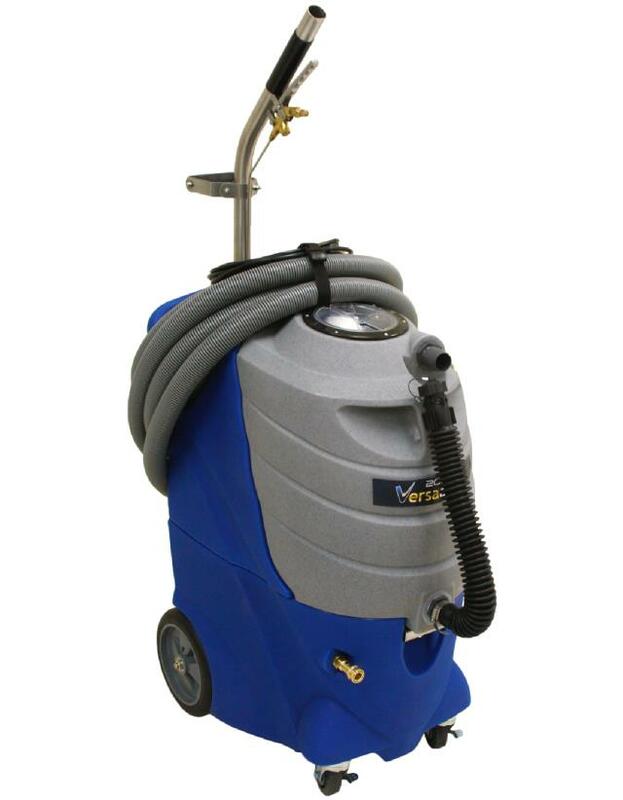 Boost your cleaning versatility and efficiency with the high performance, superior quality and unmatched mobility of VersaClean extractors. 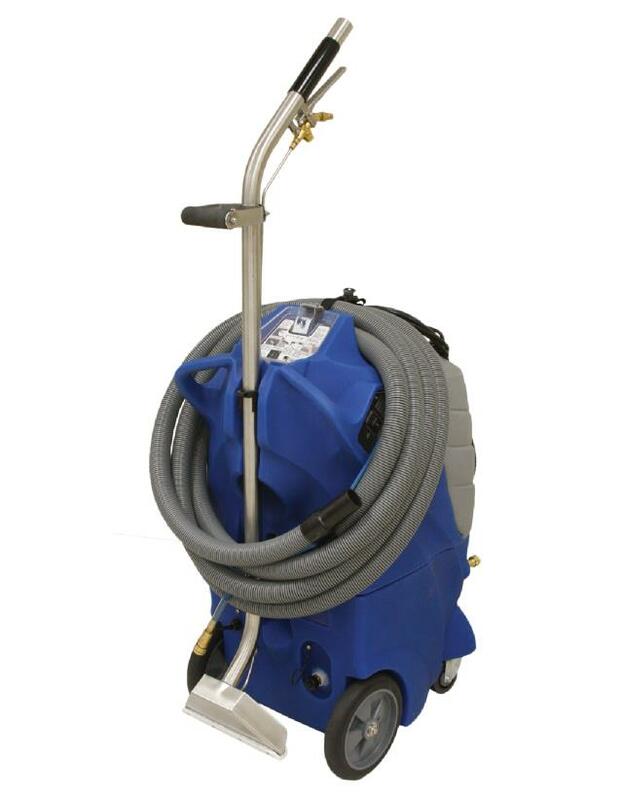 Improve your access to large facilities, upper floors, and tight spaces while delivering the best possible cleaning. Specially for the rental markets with a simplified drain system and use instruction labels directly on the unit. Easier to transport and store than leading competitors balanced and compact!